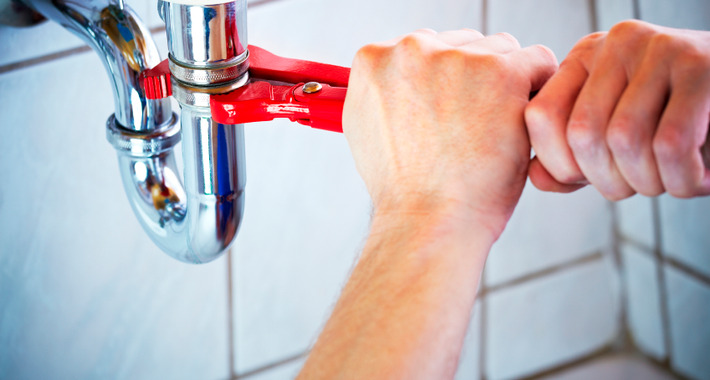 MPA PLumbing & Gas is a locally owned and operated plumbing business servicing Yokine and the surrounding Metropolitan area. 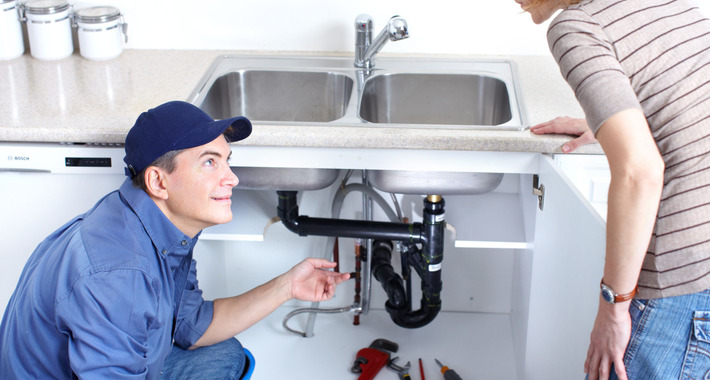 MPA PLumbing & Gas and the team of highly qualified plumbers can take care of all your plumbing needs. 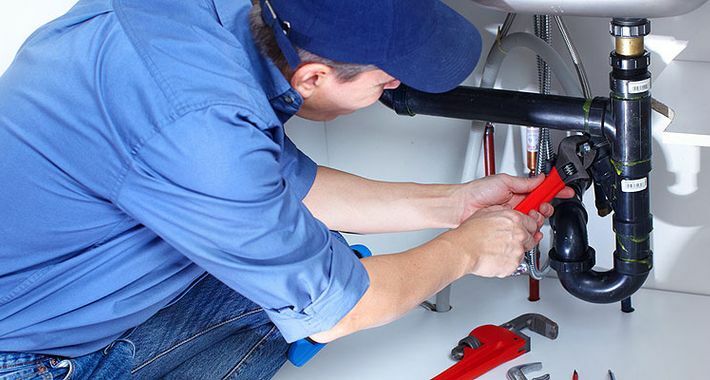 With a long list of satisfied clients, you can rest assured that when you hire the services of MPA PLumbing & Gas you are dealing with a reliable and trustworthy tradesmen. 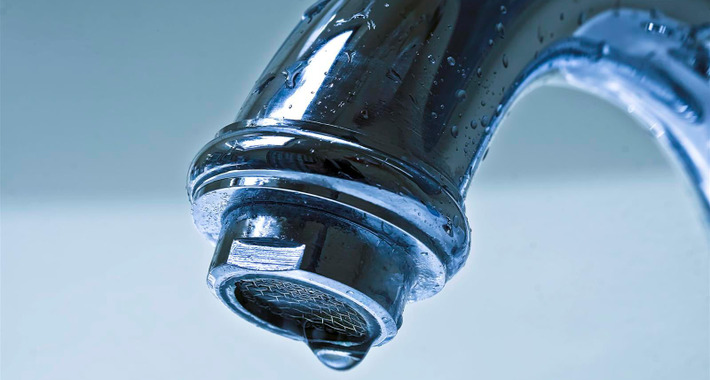 There are currently no reviews for MPA Plumbing & Gas. Be the first to Rate & Review.